Muni is asking San Franciscans to pay more for less. Again. The San Francisco Municipal Transit Agency is looking to raise fares and cut service in order to close a $129 million budget gap, but the city's Board of Supervisors has signaled it's ready to battle on the SFMTA's budget. Board president David Chiu put forward a bill to reject the SFMTA's proposed budget. The legislation would require seven out of eleven votes, and if successful, it would be a first in city history. Besides the increased costs to riders and decreased service, another ten percent of the proposed budget is going to other city agencies. For instance, the San Francisco Police Department is charging the SFMTA millions for security. That raid on Muni's coffers by other city agencies is enough to cover more than half the agency's $129 million shortfall. 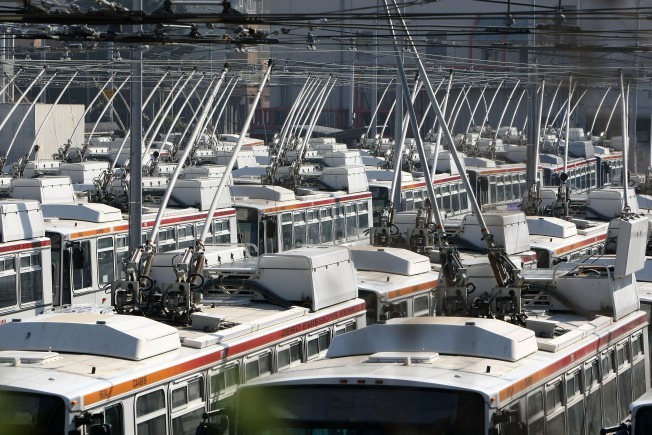 One reason Muni is suddenly being charged more by other city institutions is because the city's larger budget shortfall has everyone scrambling to plug their own budget holes. The board is set to vote on Chiu's bill on April 30th. Jackson West figures a great way to celebrate Earth Day is to make deep cuts in public transportation.